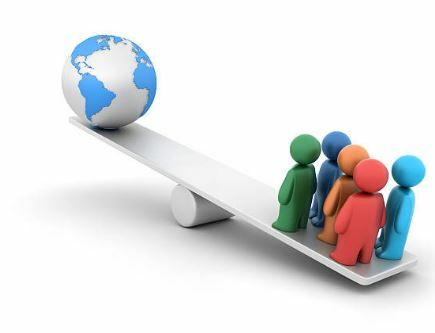 The OECD Champion Mayors for Inclusive Growth initiative has launched a new webinar series, Inequality Matters, to explore thematic topics related to inequality in cities. Organised in partnership with our Champion Mayors cities and partners, these webinars cover a range of themes featured on this platform. Understanding and Overcoming Spatial Segregation with the Lincoln Institute of Land Policy.